Disclosure: I was given tickets for review purposes. All thoughts and opinions are my own. 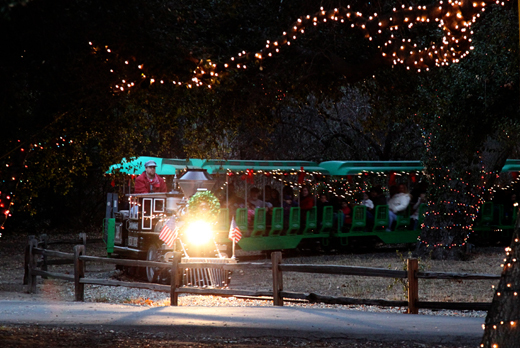 something special about twinkle lights, trees, and a train that takes you to Santa. It makes me feel like I am a kid riding on the Polar Express. It's just magical! And the Christmas Train isn't just for Christmas loving adults, the kids love it too! 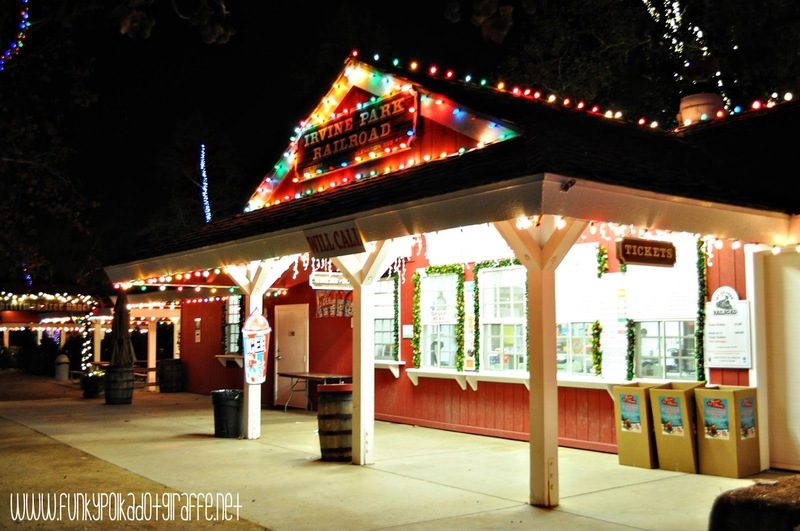 or you can purchase a 5x7" photo taken by the Irvine Park Railroad. TIP #1 BUY YOUR TICKETS EARLY AND ONLINE! so get your tickets as soon as you can! If you arrive early then you can avoid the crowds and get a good place in line. Plus, you won't be rushed and stressed out! be sure to dress in layers and don't forget a your scarf. yourself if you don't bring a camera to catch them all. There are lots of yummy treats available for purchase! One of my favorite parts of the evening is the twinkle lights tunnel. 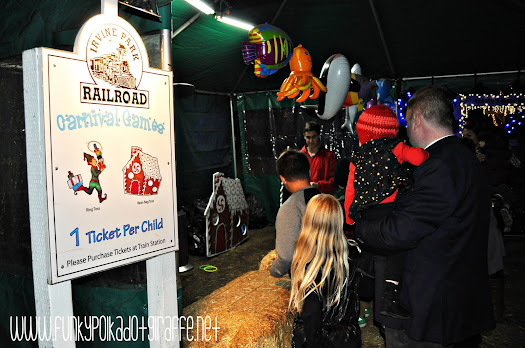 carnival games and winning prizes. and purchasing ONLINE is the only way to purchase tickets!!!!! 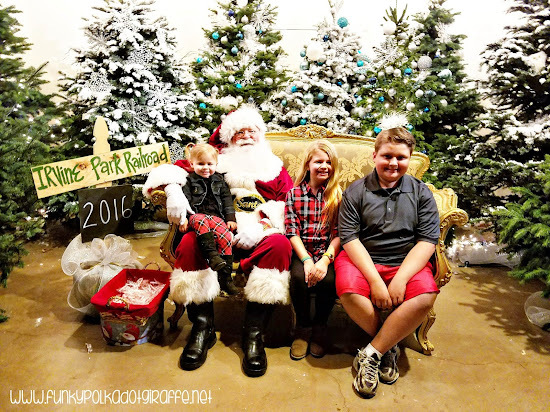 they are giving away a Christmas Train prize package to one of my readers! Definitely need to take my best friend here ! I’d take my niece and little cousin for some Christmas fun! Looks like a great way to make wonderful memories!! I would love to take my kids (5 and 2) and husband. 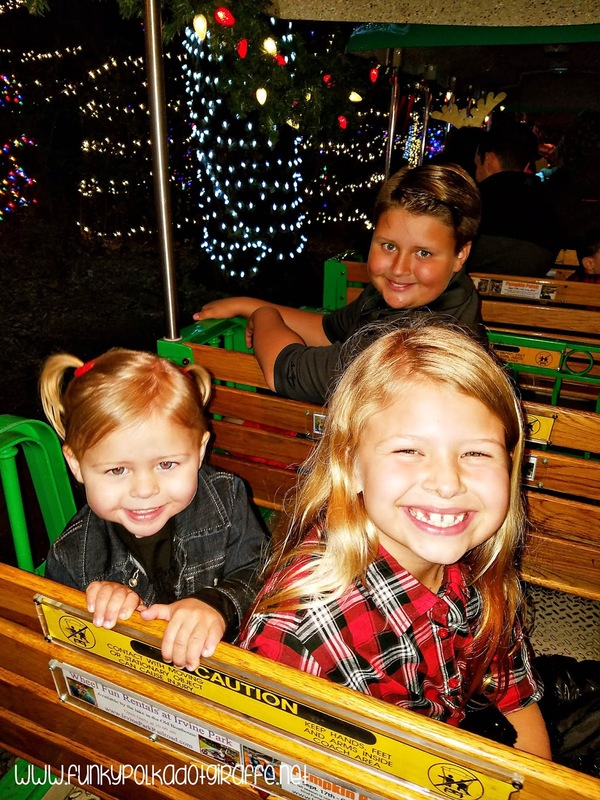 A train ride with Christmas lights to visit santa... What's not to love. I would love to take my daughters and husband!! We have never been so this would be a great new tradition to start and an experience to have. Thanks for the chance. Thanks for the tips!! We love Irvine park!!! Id take my boys and husband. I'd love to take my son! 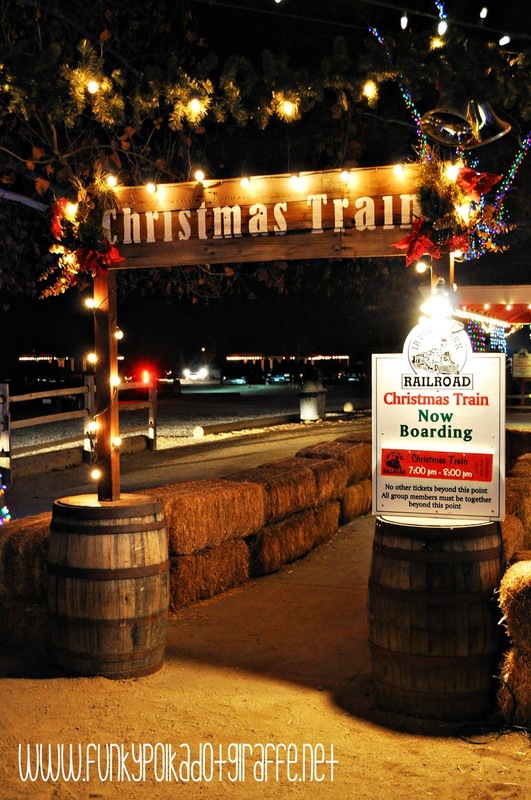 We have always wanted to go to the Christmas train. I would love to take my hubby and kids. It looks magical! 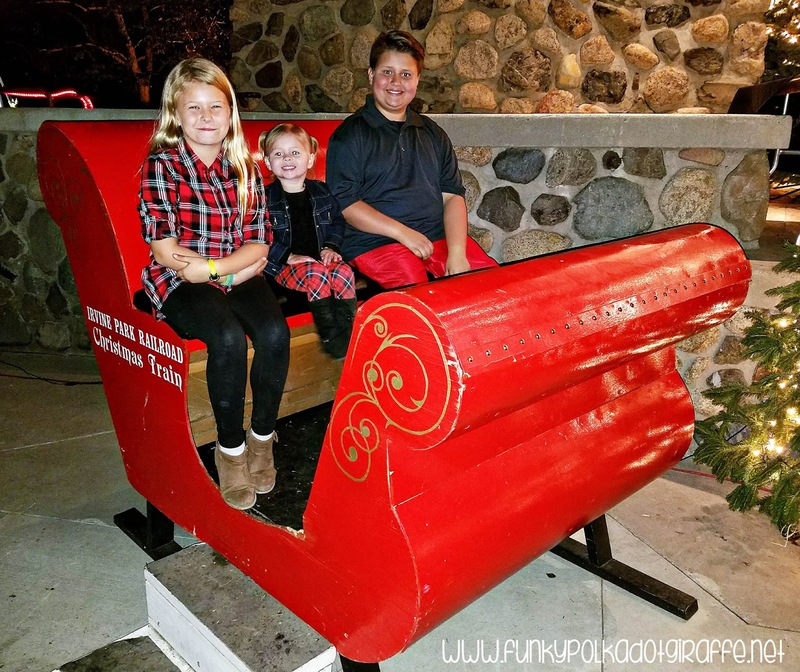 I'd take my family on the Santa train if we won! My 2 girls would love to go! Hope i win, thank you! Never done this before but here goes nothing!!! Love this and hope to win. My son is really into trains right now. I would love to take him on this Christmas train! please pick me! 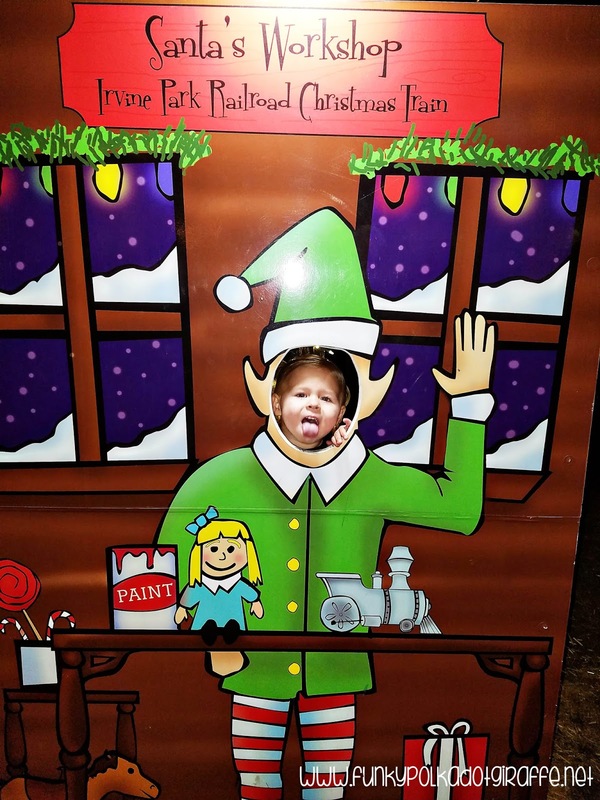 love to go with my 3 years old this year. This seems like such a fun event - I'm excited to experience this with my newborn son!I come from a small town & my husband isn't from here either so this blog is helpful to see what goes on around us, thank you! We love love love it here! Fun! I would love to win this for my little family! I have not gone during Christmas time. Looks like a lot of fun! I'll take my kids with me on the train - they would love to see it! I would take my niece. Looks fun. I'd take my husband and kids, of course! How generous of you. 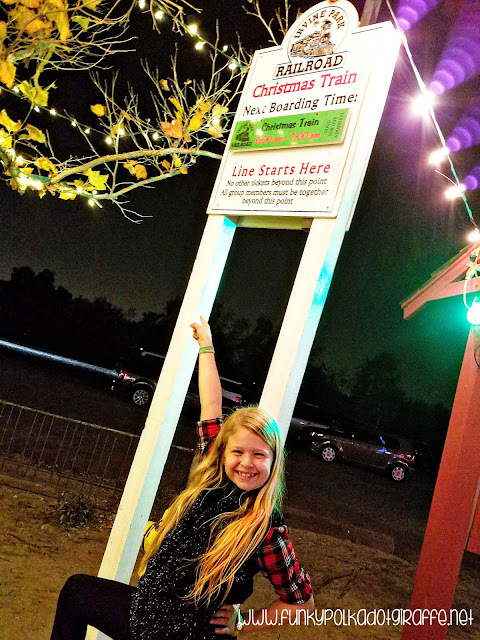 I would go with my granddaughters ... we try to go every year. I LOVE the Irvine Park train ride and Christmas Village. Always starts the season for us! I would love to take my husband my son and my brother for a first tone for all of us! 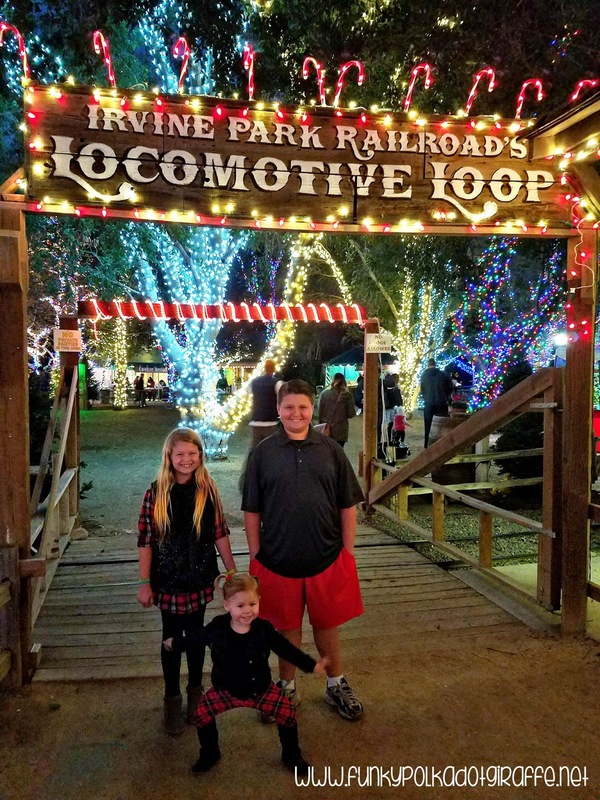 I love Irvine Park Railroad and all the activities they have. 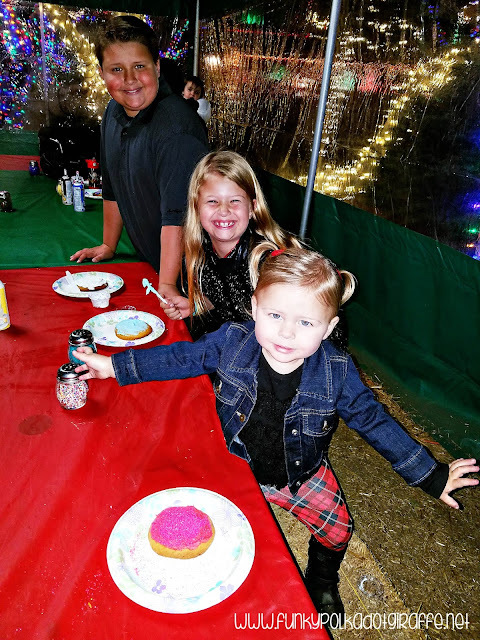 It's always an awesome day of fun for my grand daughters. And now I won the Christmas Train giveaway I am so so excited.